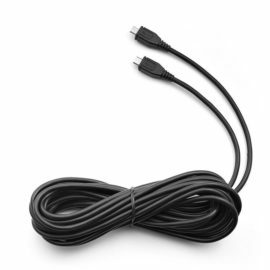 A cable that connects the forward facing camera to the rear camera, providing it with power. 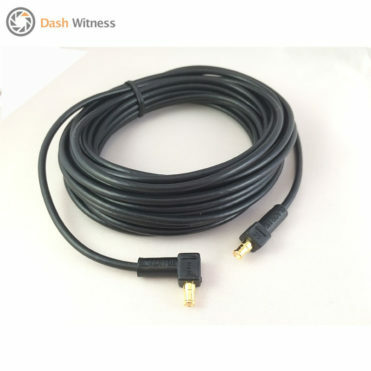 This cable allows you to have an additional rear camera to go with your forward facing camera. 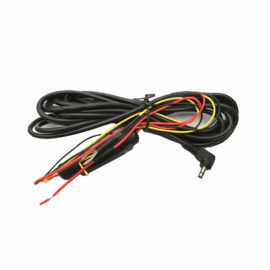 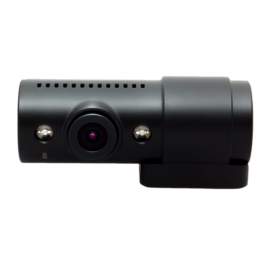 This lead is for the BlackVue DR650GW, DR650S, DR750 and DR430 cameras only, it will not work with other makes/models.